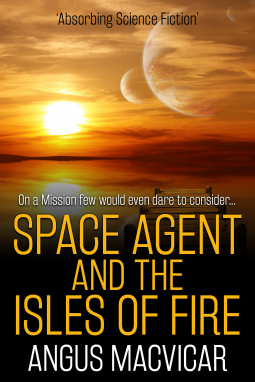 Publishers Description: Jeremy Grant is an agent for the Department for Space Investigation. Mars life on Earth, blah, blah, blah. Review: I have really got to do a better job at vetting novels that are re-branded and brought to life from antiquity. This was really quite boring and altogether smug in presentation. “Oi, that’s a strange pair. Ace reporter and the lovely queen of the isles shacking up”. Fug. Over and over with that crap plus the big Russian professor living larger than life, blah, blah blah. Oh but it gets better, there is viable and intelligent life on Mars and somehow it hitched a ride back to Earth on a satellite and only her love killed it and, and, and ONE TIME AT BAND CAMP!